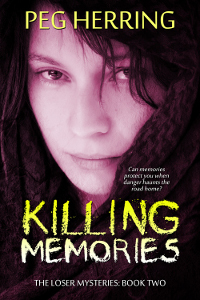 Loser’s return to her old home town turns dangerous when a woman from the past asks for shelter and then disappears, leaving behind her teenage son. Loser is soon swept up in murder at a mysterious spot in the hills of West Virginia—a place she might never leave alive. Never has Earth faced such problems. Survivors are either in hiding or slaves to aliens. How does Ryder’s group prevent ARIA-infected boat people invading their island? 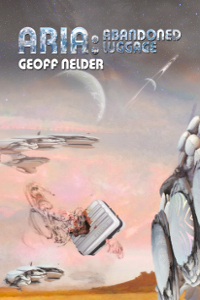 Something alien stirs in France where free students live off their wits. A sliver of hope in America but the mad doctor could ruin everything. Is a girl in Australia, Earth’s salvation? Never a dull moment as ARIA and Zadokians change Earth for ever. Treasures of the Vieux Carre is a wonderful, full-color guide to the historic French quarter of New Orleans. Also known as the 'Vieux Carre' the French Quarter has fascinating architecture, sights, sounds, and people. 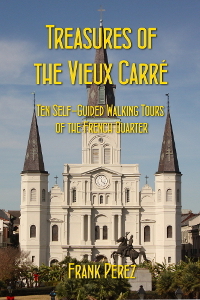 Follow professional tour guide Frank Perez as he takes you through ten self-guided tours of the Vieux Carre. Each tour has places of interest, stories and descriptions, with detailed maps and photos in full color. If you plan to visit the beautiful French Quarter of New Orleans, this guide book is a must! 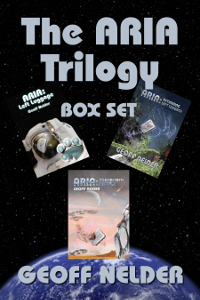 All three ARIA books in one epic eBook. Read the whole story in one. In the final book of the Loser Mysteries, Loser learns there’s new evidence concerning the murders of her husband and daughter three years ago. Beth returns to Richmond to face the past. Soon she’s the suspect in a new murder of a woman who might have been involved with her husband. 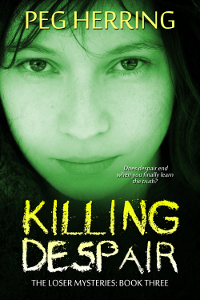 To escape arrest, Beth disappears into the anonymous world of the homeless, becoming Loser again. "It's the ALL NEW Sid Tillsley Chronicles! 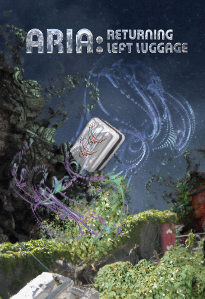 Revised, re'vamped', and re-released Oct 2014! - Now with extra humour!"